Since the inception of WhatsApp, many individuals from many different countries have been using the app to chat and keep in touch with loved ones, friends, and acquaintances. With the ability to text, share images and videos, etc., while on the go, communicating with one another has never been easier. But have you discovered that WhatsApp has been blocked in your country? Not fond of the idea of trying another messaging application? Good news. You can bypass restricted services by using WhatsApp proxies! WhatsApp was founded by Brian Acton and Jan Koum, and was acquired by Facebook. The application started out as an alternative to SMS. Today, WhatsApp is used by over one billion people in more than 180 countries. It offers reliable, secure, and simple calling and messaging services. What’s more, the product supports the receiving and sending of a great array of media, including location, documents, videos, photos, and text. Voice calls are available as well. The WhatsApp team has the desire to let people communicate anytime and anywhere without barriers. 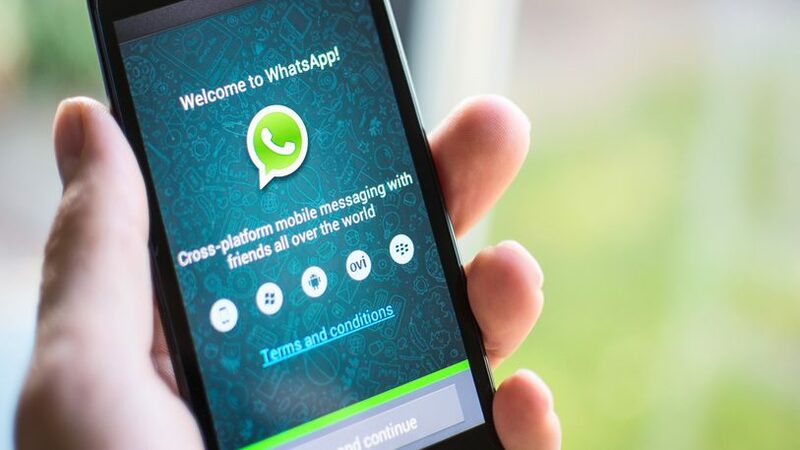 Because WhatsApp cares for its users’ privacy, the company made the decision to implement 256-bit end-to-end encryption on every single message and attachment that runs through its servers. This makes it virtually impossible to hack into the messages. It may even take years to crack or decrypt a single message. What’s more, WhatsApp themselves do not have the keys to decrypt those messages as well. The good thing about WhatsApp encryption is that no one can snoop into your private life. But the governments of several countries do not share the same sentiments. Some see this is as a threat to national security. Some even have plans to ban the messaging platform in the name of national security, terrorism, and crime. With that in mind, WhatsApp has already been banned in countries such as Brazil and India. Now, if WhatsApp gets banned in your country, you might agree that switching to another platform involves too much work, i.e. you have to port all your contacts over, create new groups, etc. While Wechat, Hike, Facebook Messenger, and Google Hangouts are powerful messaging platforms, unfamiliarity and the unwillingness to let go of one’s primary messaging platform just makes it hard for one to stop using WhatsApp entirely. Do not fret as if WhatsApp gets banned in your location, the answer is to use it discreetly with WhatsApp proxies. Step 1: Navigate to this page and select a proxy server location. Step 2: Pick your desired payment plan and sign up. Step 6: Once your proxy is all set up, proceed to chat with your friends and loved ones on WhatsApp to your heart’s content wherever you are located, without having to worry about slow connections. Enjoy!